SWEET! 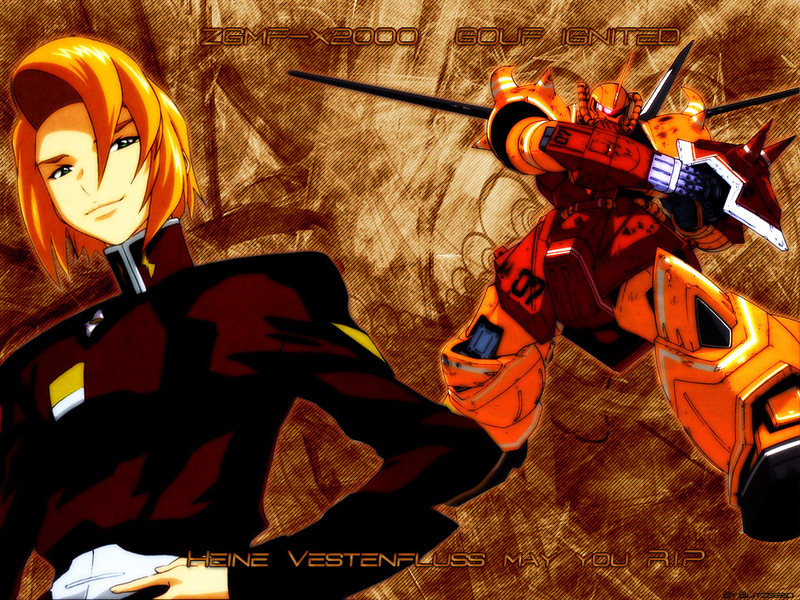 heres a new wallpaper i just finsihed of heine and GOUF Ignited hope you all like my wallpaper..thanks! great work! hope to see more from you soon! very good i like it. good details. i wish i could make a wallpaper with that kind of design can you show me how? oh and i sent u a messege. Heine-kun is really cute! Too bad he died... sob... But I don't blame Stellar-chan for it. Orange Bg with orange hair... not bad... well good job in making this.